We’ve done it again! We’ve been recognised among the best of the best for online learning. This time, our Academy LMS has been included in the ‘Top 10 Learning Systems in the UK 2017’ by industry expert Craig Weiss for the sixth year running! 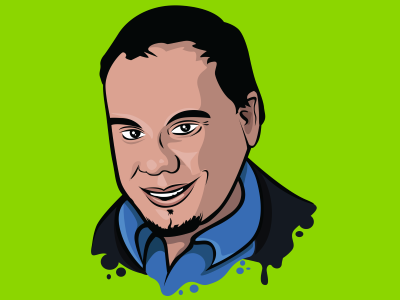 Craig Weiss is a learning technology analyst known for the eLearning 24/7 blog, and his annual Top 50 LMS report. Everyone at Growth Engineering is super excited to have made his prestigious list again! So why are we in the Top 10 and why is Craig so enamoured with our Academy LMS? Let’s find out! 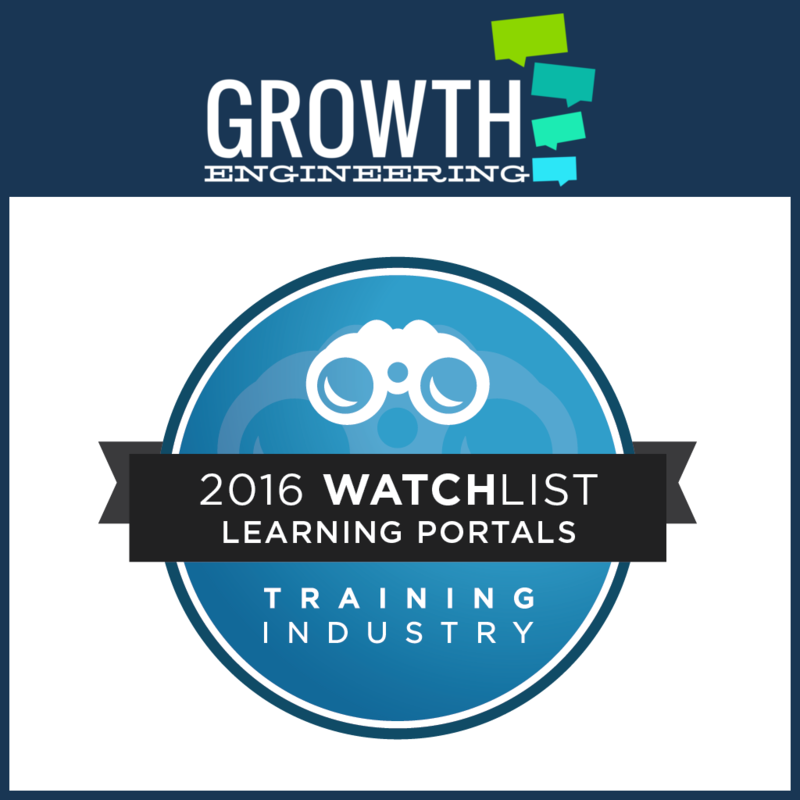 Craig described Growth Engineering’s Academy LMS as an ‘extremely robust LMS whose UI and UX is very good’. He scored both The Academy LMS’s Administration functionality and it’s Learning Environment at 100%. He also praised Growth Engineering’s flagship mobile application, The Knowledge Arcade, saying ‘The Knowledge Arcade is very good, especially with Battles.’ Battles are an innovative training reinforcement strategy in which learners compete in a player-vs-player quiz to score more points than their opponent. Growth Engineering have featured in the top 10 for the sixth year running. In fact, ever since we entered Craig’s list for the first time in 2013 we’ve never left it. But what makes us so darned consistent? Well, that would be our unwavering to learner engagement of course! Engagement is essential to creating lasting behaviour change. That’s why it’s at the heart of all we do! 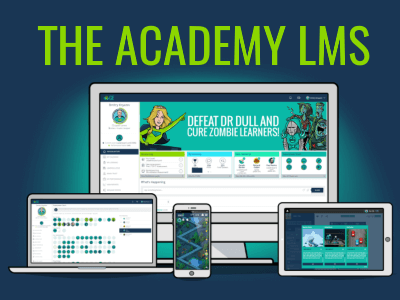 The Academy LMS makes learning fun through the power of gamification, social learning and epic meaning. These features combine to engage learners and keep them coming back for more! We constantly work hard, implementing hundreds of small yet powerful improvements to make the platform even better. We’ve also got some exciting new features on the horizon for 2019, they’re are sure to take social learning and engagement to new levels! We caught up with our Ideologist-in-Chief, Juliette Denny, to hear her thoughts on the news. It’s safe to say, it’s been a stellar year at Growth Engineering and the icing on the cake is having our efforts and achievements recognised by Craig Weiss’ Top 10 list. 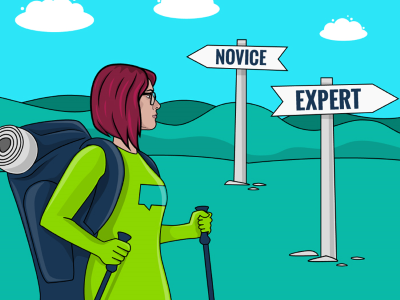 If you’re interested in learning more about our top learning system, click the big button below to book a tour of The Academy LMS or The Knowledge Arcade. 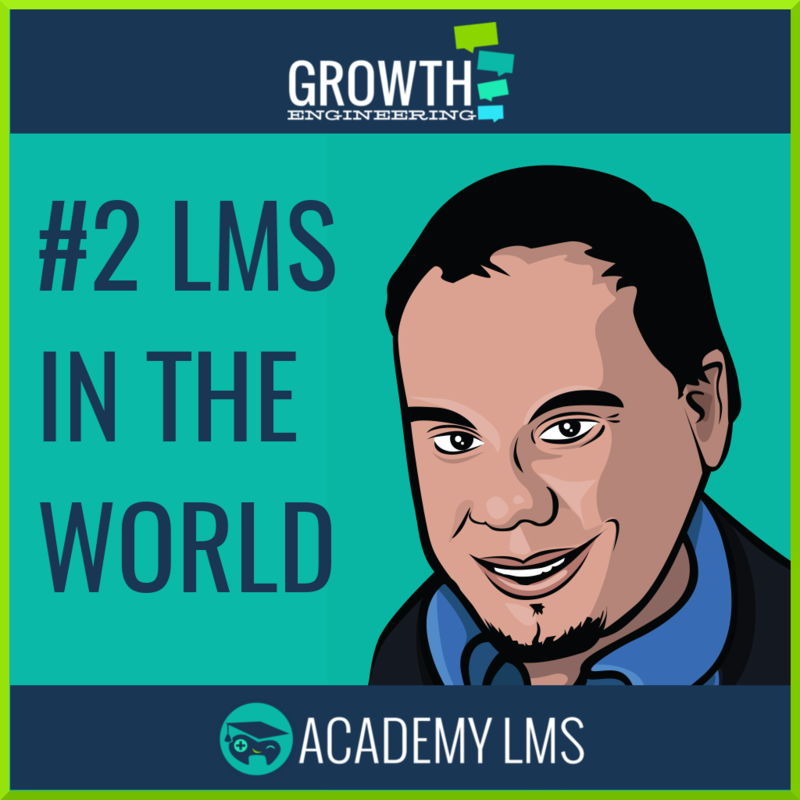 Our Academy LMS is the world’s #2 LMS overall!